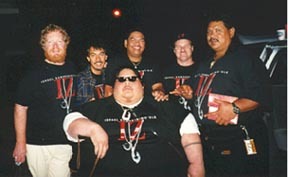 The Hawaiian promoter Tom Moffatt once said "His whole life was music, and love for the people of Hawaii". You can find Israel's full biography, photos, song lyrics, chords, discography and more. We recommend hearing Rendezvous music on Rendezvous. Play Jigsaw Puzzles, Sudoku and Solitaire. Play Online Piano Games - Maybe one day you will be a muscian too! 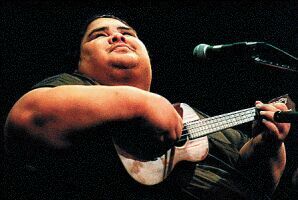 IZ's version of the famous song "Somewhere Over the Rainbow", a song previously made famous by Judy Garland, became extremely popular after his tragic death. The song was included in one of IZ's solo albums "Facing Future" released in 1993. 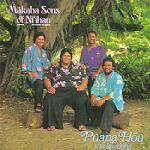 Released in 1990 and includes famous songs such as Margarita and Ka Na'i Aupuni.